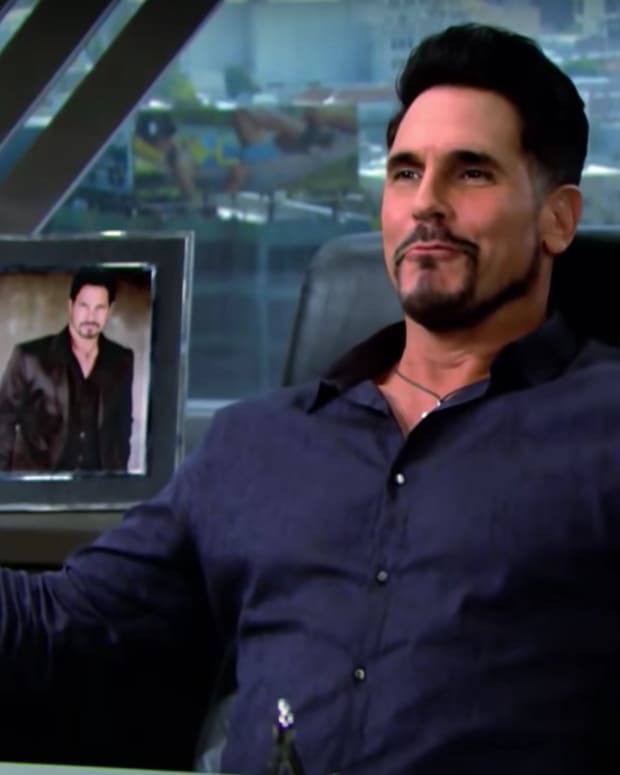 Brooke (Katherine Kelly Lang) worries about Bill&apos;s (Don Diamont) safety on The Bold and the Beautiful. Taylor&apos;s (Hunter Tylo) return to Los Angeles puts Steffy (Jacqueline MacInnes Wood) on edge. Liam (Scott Clifton) discloses intel to Hope (Annika Noelle), which may put Taylor&apos;s freedom at risk. Wayne Brady debuts as this week as Zoe&apos;s (Kiara Barnes) father, Dr. Buckingham.